Tesla is suing self-driving startup Zoox and five former employees over alleged trade secret theft regarding its manufacturing process and Autopilot feature. The California electric vehicle company is suing Zoox and four employees claiming that the employees stole information about Tesla’s ‘WARP system,’ according to The Verge. The custom built WARP system is Tesla’s software for managing tasks like the company’s ordering processing, manufacturing workflow and supply chain management, according to Electrek. 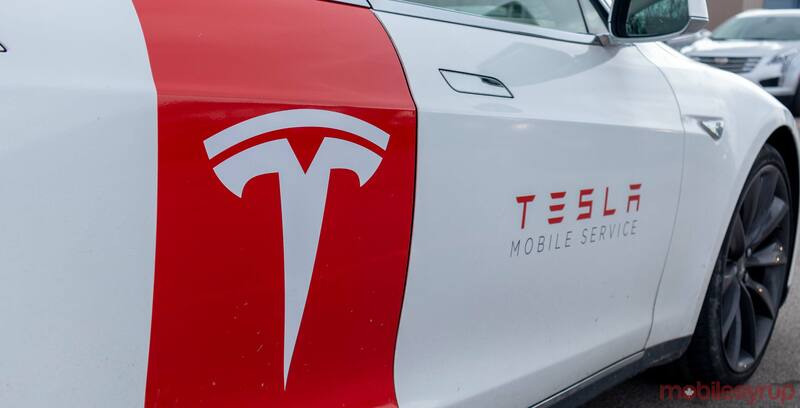 This software lets Tesla share information seamlessly across the company and is an integral part of how it scaled so quickly given the need to communicate faster than a traditional automaker. The four former Tesla employees who went to Zoox, Scott Turner, Sydney Cooper, Christian Dement, and Craigh Emigh all stole aspects of the system with the intent of taking it to Zoox, states the lawsuit, according to The Verge. Turner was a manager at a Tesla distribution centre, who took and then shared information about Tesla’s inventory and receiving methods along with “internal schematics and line drawings of the physical layouts of certain Tesla warehouses,” according to information Tesla provided The Verge. The EV company is suing Emigh for sending an email to Cooper’s old Tesla email account with a modified Tesla document, complete with a Zoox logo, indicates the report. This email proved to Tesla that the defendants in this suit are using the company’s information. In a separate lawsuit, Tesla is suing a former Autopilot engineer named Guangzhi Cao. He allegedly stole secrets related to Autopilot, the company’s self-driving technology, and took them to his new job at China’s Xiaopeng Motors Technology Company, known less formally as Xpeng Motors. Cao has been working at Xpeng since January 2019, and his LinkedIn says he is the “head of perspective,” according to Reuters. The report says at least four other former Tesla employees also work at the company. Tesla alleges that Cao moved over 300,000 files related to Autopilot to his iCloud account during his time with the company. After he secured his new job at Xpeng he deleted 120,00 files from his work computer, disconnected his iCloud and “repeatedly logged into Telsa’s secure networks” to clear his browser history before he finished working at Tesla, according to The Verge’s report.